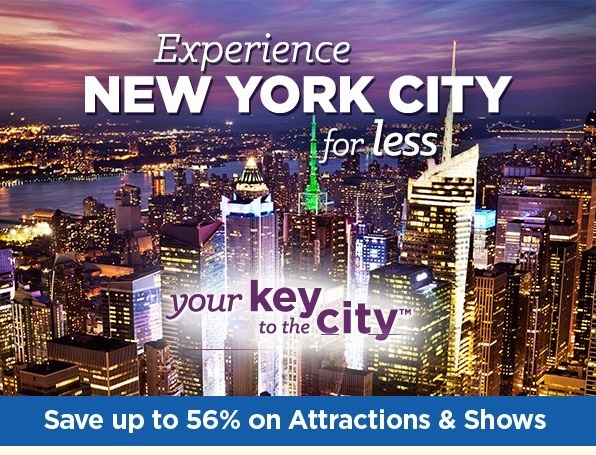 NY Waterway is the Best Way to the Auto Show with Discount Admission. 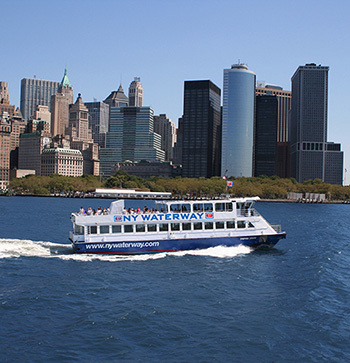 Monthly Pass holders can now use their monthly pass on any route on weekends. 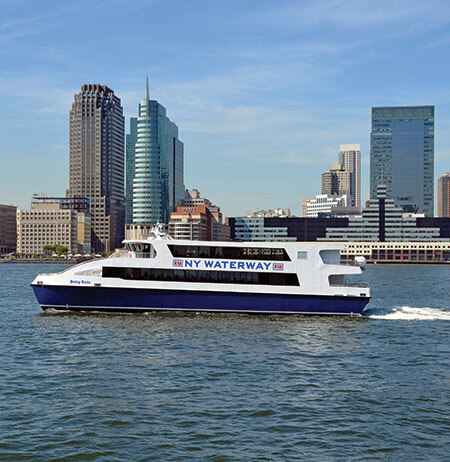 Star-Ledger says the Cross River Combo bus-ferry partnership between Academy Bus and NY Waterway gives commuters a faster way to get across the Hudson River. 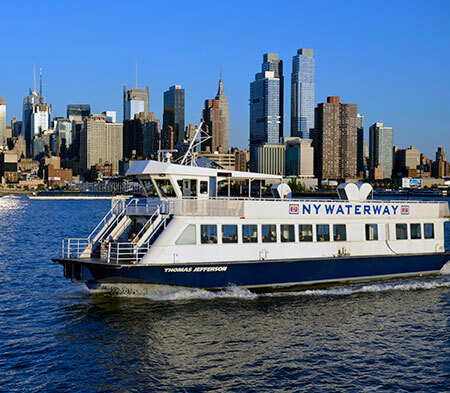 The Battery Park City Broadsheet reports on the important role NY Waterway ferries play in the community.